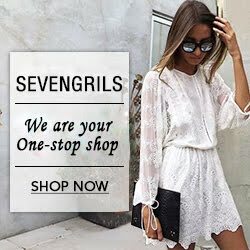 A few nights ago when I was catching up on my blogging reading I discovered a paper goods line, Emily Ley, that believe it or not, I have never hear of before. 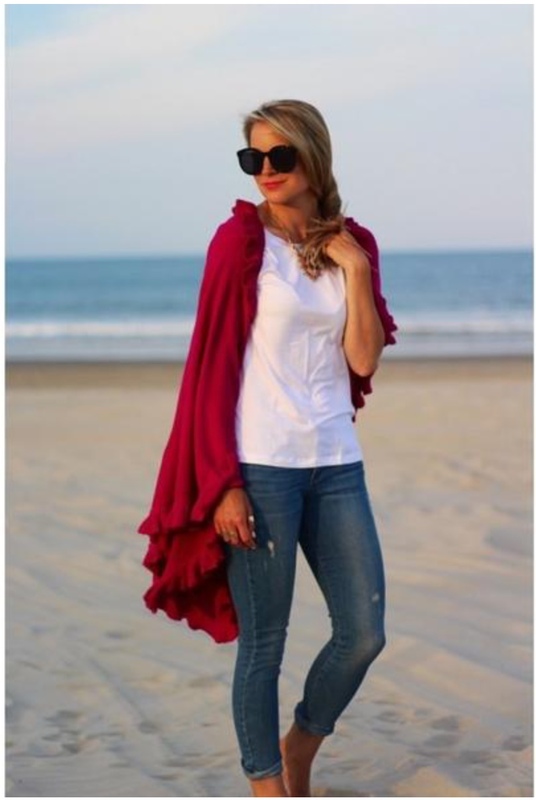 The blog, Class and Sass, featured a few Emily Ley products in a post and I had to go check out the Emily Ley website, so after reading the post I went to visit the Emily Ley website and it was love at first sight. If you know me in real life or have been reading my blog for a while you probably know my love for books, stationary, notepads, notebooks and so on; needless to say I was thrilled to discover another paper goods line! 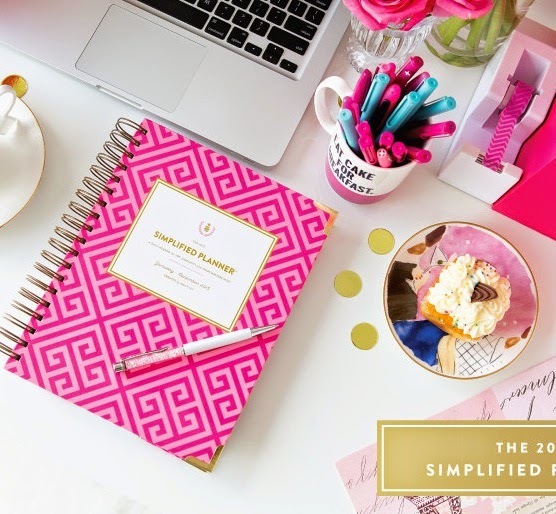 Emily, a mother of two, started here business in 2008 with the focus on simplifying things to adopt a what-matters-most lifestyle versus the standard of perfection. The idea of the simplified products is so that individuals are better able to take care of the “need-tos” so they focus on the “want-tos” and achieve a what matters-most lifestyle. Now, I know the whole idea behind Emily Ley’s products is simplification, but the products she has designed are pretty perfect! Hot pink, white & navy stripes, polka dots, baby blue, gold, green, and white – I feel like Emily Ley has managed to find the way to my heart and basically any other female’s heart with her beautiful, clean designs. Below are just a few of my favorite Emily products! That is too funny! I hope you are having a great week so far! LOVE this line! I'm such a sucker for pretty office supplies! Me too, I can never have enough of it! She always has really pretty planners, I actually read that they sold out last year! I need a new planner for 2015. I can't believe that I am just now learning about Emily Ley now, all of her things are so beautiful! 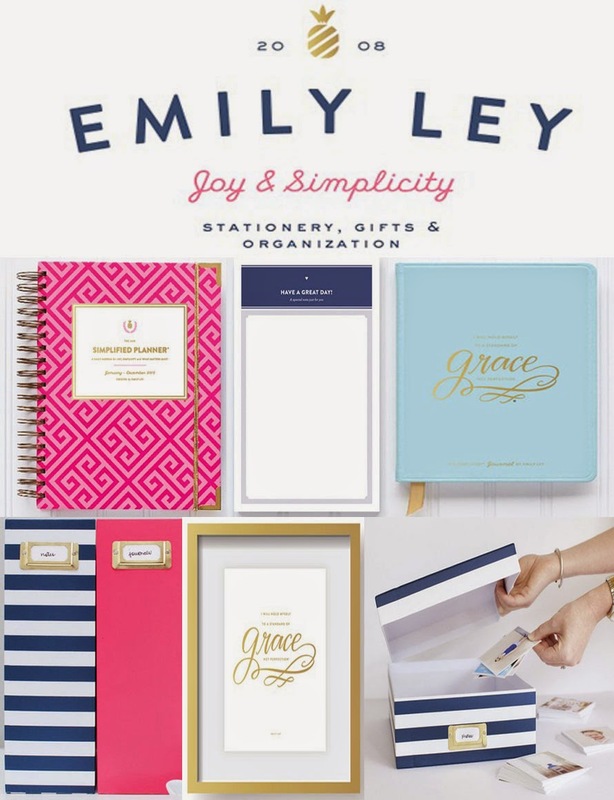 I love stationary, and all the Emily Ley things are so beautiful!